Supporting the likes of Destiny’s Child, Public Enemy, Usher and Kylie Minogue, Naomi Wenitong is without question one of the most promising young talents to emerge from contemporary Australian music in recent history. With a story as inspirational as it is unique, her passion, resilience and exceptional musical ability have fuelled her journey from humble beginnings to the world stage. Professor Allan Dale has a keen passion for what works in society and what doesn’t. He believes that many of our successes and failures can be attributed to function. Active involvement is vital in determining our own, our country’s and the world’s fate. 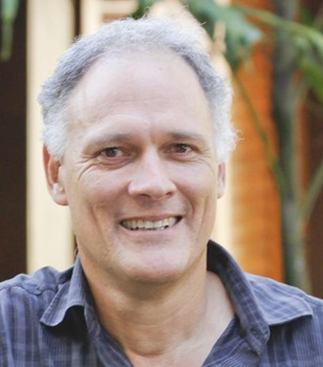 Allan is a Professor of Tropical Regional Development with The Cairns Institute, JCU. 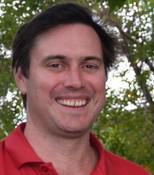 He has a strong interest in integrated natural resource policy and management in northern Australia. He has extensive research and policy expertise in governance systems and integrated natural resource management. He is the current Chair of Regional Development Australia Far North Queensland and Torres Strait, and was previously the CEO of the Wet Tropics Regional NRM Body. Title: If you have a pulse you’re a politician. 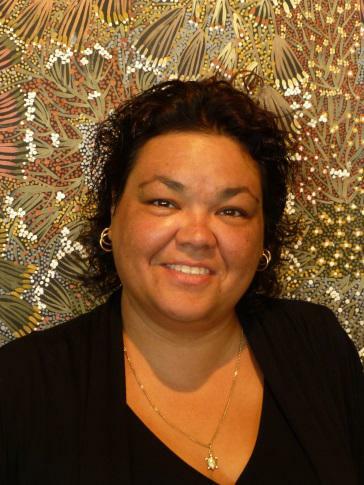 Michelle Deshong is from Townsville and Draws her connection to Kuku Yulanji and Butchulla nations. 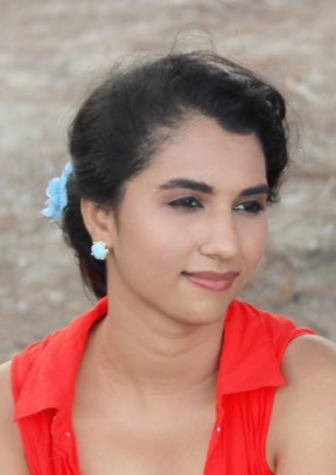 She has completed a BA with First Class Honours in Political Science and Indigenous studies at James Cook University. She is completing her PhD in ‘enabling the participation of Aboriginal Women in public and political life in Australia.’ In 2013 Michelle was named in the Australian Financial Review/Westpac 100 Women of Influence Awards . A Fulbright Scholarship will take her to America in 2016 to work with First Nations women. Michelle was recently named National NAIDOC Scholar of the year. Andrew Lane is one of only a dozen Aboriginal architects registered in Australia. With a unique mix of technical skills and cultural knowledge based on his own Indigenous background and working experience, Andrew has worked as an architect/project manager since 1992. Andrew has worked in both State and Commonwealth government departments, private companies and not-for profit organisations. From humble beginnings packing shopping bags on a Thursday night and Saturday morning and “pumping gas” and a service station (when they were indeed service stations) to leading multi-million dollar projects of remote-Indigenous communities, Andrew has a varied portfolio of work experiences and as many stories to accompany them. Tulsa Gautum is a woman with an amazing story to share. After spending most of her life in a refugee camp in Nepal, she is now happy to call Cairns her home, cherishing her very full and busy lifestyle. 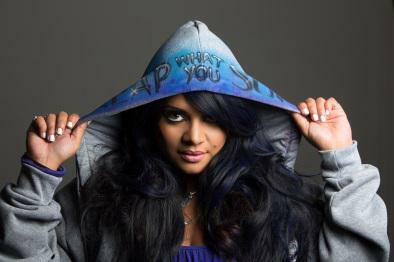 Tulsa is a member of the Cairns Bhutanese/Nepalese community and an artist of dance and drama. Once a presenter at Cairns FM 89.1, Tulsa is now a second year Nursing student at James Cook University, where she leads others as a mentor leader as well as a student representative and an ambassador for the University. In her spare time (where does she find the time? ), Tulsa has worked as a support worker at the Gordonvale Disability Centre in the Young Lifestyle Care program and is currently working at the Cairns Hospital as a nurse assistant. 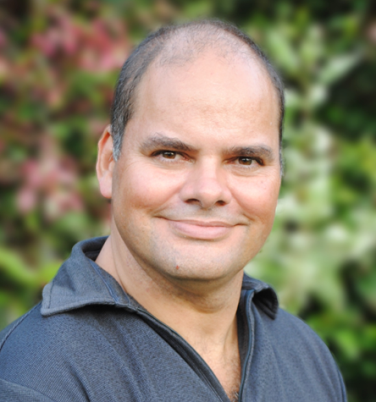 Klaus Gebel is a Senior Research Fellow at the Centre for Chronic Disease Prevention at James Cook University, Cairns. 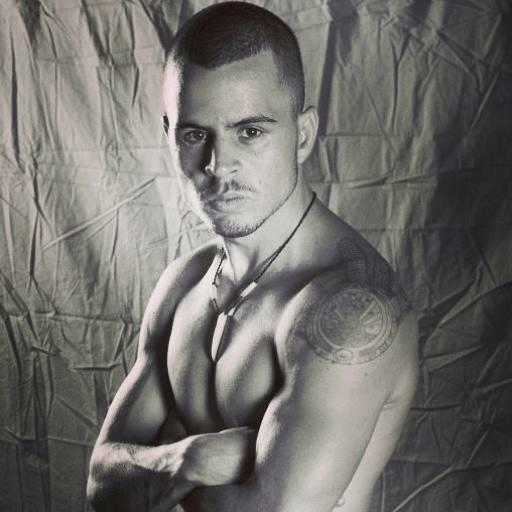 He has a master degrees in exercise science from the German Sport University Cologne and Victoria University, Melbourne. In 2009 he completed his PhD at the School of Public Health of the University of Sydney under the supervision of Professors Adrian Bauman and Neville Owen. His main research areas are the relationship between built environments and physical activity and the health effects of physical activity. 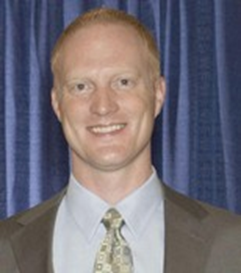 Klaus has studied and worked at seven universities in three countries and has received multiple scholarships and awards. 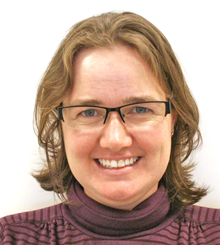 Rosalie Hocking is a chemist who leads a program studying small molecule transformations at James Cook University. Rosalie completed her PhD in physial and inorganic chemistry from the University Sydney in 2004 with Professor Trevor Hambley. She immediately took up a postdoctoral position at Stanford University and Stanford Synchroton radiation laboratory with Professors Ed Solomon, Keith Hodgson and Britt Hedman, developing a range of synchroton based spectroscopic techniques. Since returning to Australia she has held the positions of environmental spectroscopist for CSIRO Land and Water and beam-line research at Monash University, before taking up her current position as senior lecturer in physical and analytical chemistry at James Cook University. Title: How small molecules can change the world; Transform Nitrogen, Transform Carbon, Transform the world. Chris Ah Gee is a musician from Cairns who has only recently found music in his life. 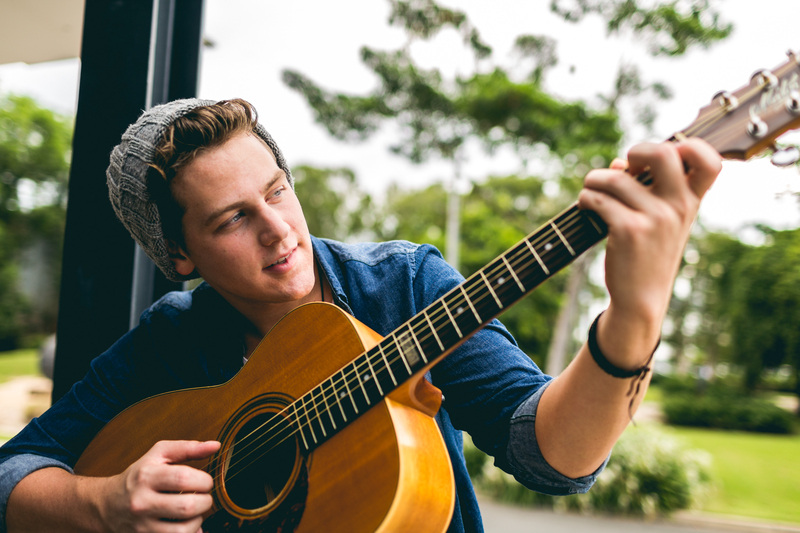 Performing regularly within the Cairns music scene the feedback has been overwhelmingly positive, while listeners likening Chris’ laidback, soulful vibe to a cross between Matt Corby and Jason Mras. Chris taught himself to sing and play guitar at the age of 17 without any lessons to influence him, he was free to explore and discover his own style of music. Chris has had the pleasure of supporting many artists in his career so far such as Bernard Fanning, Stan Walker, Vance Joy, Prinnie Stevens, Emma Louise, Andrew De Silva, Snackadaktal, The Starry Field, The Medics and more. 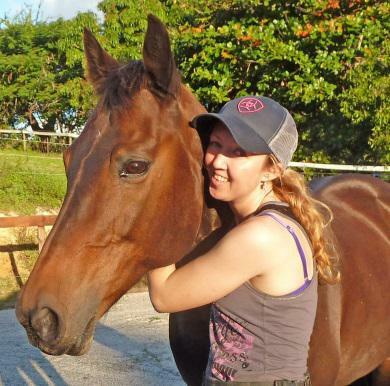 Georgia Bruce has been training horses for more than 20 years and has worked with wild brumbies through to elite performance horses. Georgia uses positive reinforcement techniques (Clicker Training) and demonstrates these techniques at trick shows and training demos around Australia with her quarter horse gelding “Rumba the Wonder Horse.” Rumba’s repertoire includes painting pictures, playing croquet, quoits and musical instruments, and performing grand prix movements. You-tube videos of Rumba have gone viral, receiving millions of views and screening on TV programs such as Sunrise. Georgia won two bronze medals for Australia at the 2008 Paralympic Games and also competed in the 2004 Paralympic Games in Athens. Georgia has also worked with exotic animals including cheetahs, lemurs, spider monkeys and rhinos as the senior animal trainer at the Cairns Wildlife Safari Reserve. She grew up an enjoys living in Kuranda, Far North Queensland. 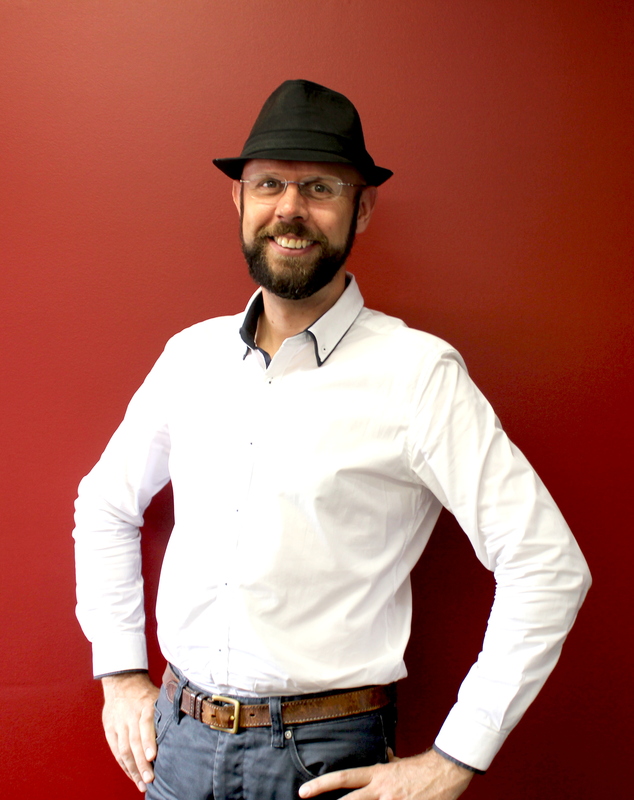 Based in Far North Queenland since 2002, Robert has become known in the area as a self-professed “Geek-about-Town”. Formally trained in Commerce and Marketing, it was a jump to the left with his local IT businesses where he has helped clients understand and make the most of the Online Environment. Robert is also a regular on ABC talk back radio on ABC Far North with his segment “Radio Geek”. When not geeking it up, Robert goes camping with his wife and 2 children, fixes his wooden house in the tropics and rides sports motorcycles and brews stout beer. 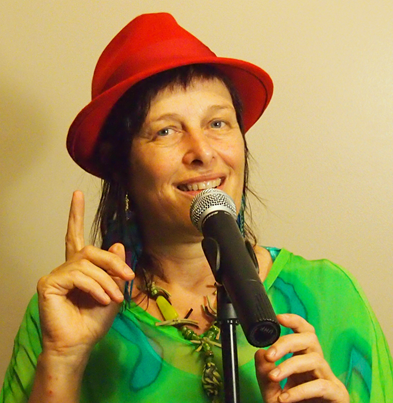 Helen Ramoutsaki is a writer, performance poet, storyteller and educator. Drawing on her eighteen years in Far North Queensland’s Douglas Shire, Helen’s poetry evokes the experience of living in the Wet Tropics with all its fascinations and challenges. Her current project, Wet: An Appetite For The Tropics, blends performed poetry, photographs and narrative in a series of theatrical performances that explore relationships between people and the tropical environment. These works are part of Helen’s creative practice-led doctoral research at James Cook University and are being developed with support and mentoring from JUTE Theatre’s Enter Stage Write program in Cairns. Nick leads the Research and Development program on innovative macroalgal technology for biofuel production and new product development, and its synergy wwith waste water management at the Collage of Marine & Environment Sciences, James Cook University. The Macroalgal Biofuels and Bioproducts research group conducts applied research and scaled macroalgal biomass production platforms for diverse waste water streams in Australia and abroad. This work provides the basis for cost-effective delivery of algal biomass that can value-add to aquaculture, agriculture and other industries through product development as biofuel, human food, nutraceutical, agrifeed, fertiliser and soil conditioning agents. As a child Sue loved two things – animals and art. Growing up she cared for many animals including a sea eagle, snakes, horses and dogs – there was always a dog. She also enjoyed collecting all manner of materials to make art. 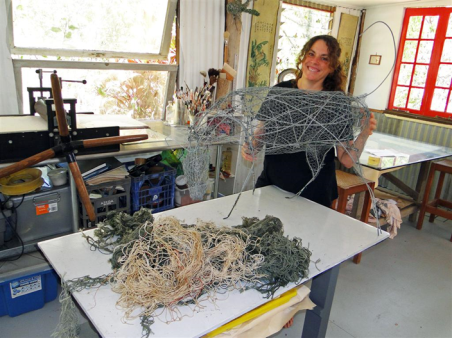 In 2008, after years in the arts industry, she was appointed to undertake a scoping study to examine the possibility of ghost net as an art material in the remote Indigenous communities where is was washing ashore. It was inevitable that she would introduce in into her own arts practice. Sue continues to work with Indigenous communities and ghost net today. 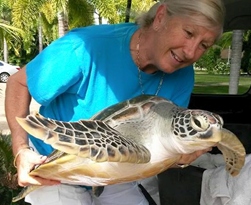 Jennie has been passionate about rehabilitating and saving turtles for more that 15 years. It started with 52 orphan turtle eggs and more that 15 years later Jennie is one of the co-founders and driving forces behind Cairns Turtle Rehabilitation Centre (CTRC). Located on Fitzroy Island and in Cairns, CTRC has more than 200 volunteers and has been responsible for rescuing countless marine turtles that would otherwise not have survived. Jennie is a zoologist and finds nothing more rewarding than watching a healthy sea turtle return to the ocean.